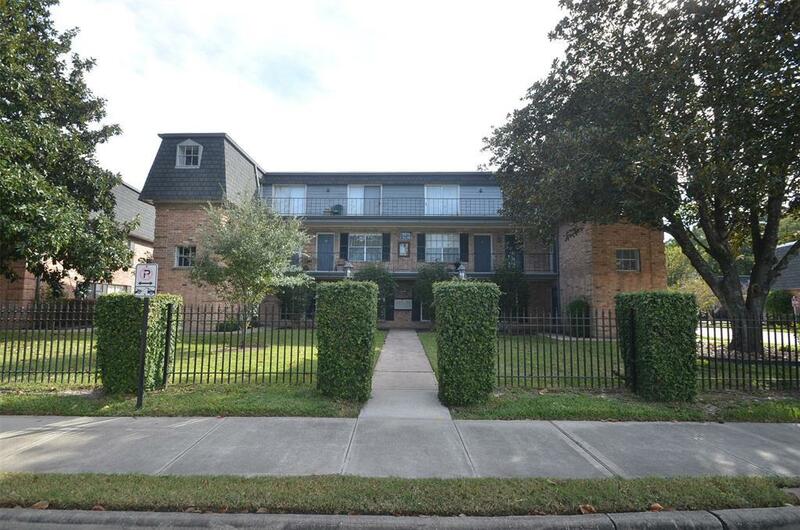 MOVE-IN READY Lovely 2 bedrooms & 1.5 bath spacious townhome in Hedwig Village that is centrally located with easy access to Memorial City Mall, City Centre, Energy Corridor, & I-10! 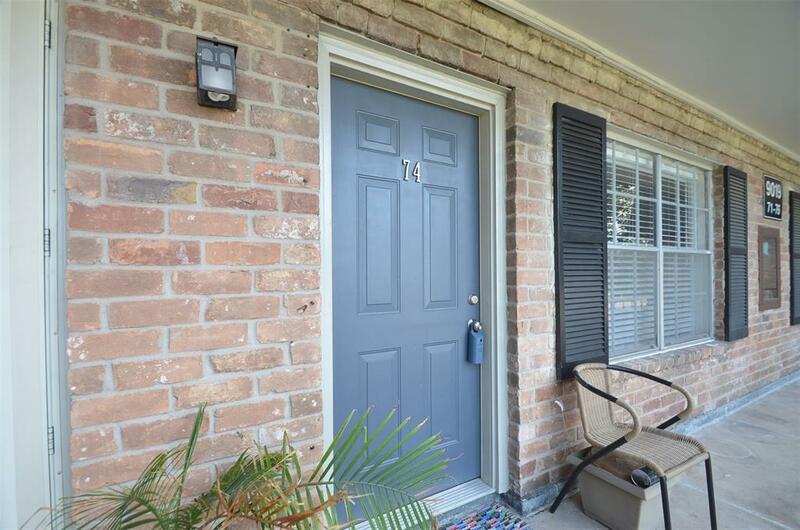 Well maintained (upstairs unit with view of courtyard and balcony) unit with newly fresh paint and carpet with refrigerator and dryer included. The condo offers 2 reserved covered Carports. Complex has two swimming pools with monthly HOA including basic cable, gas, water, sewer and trash. 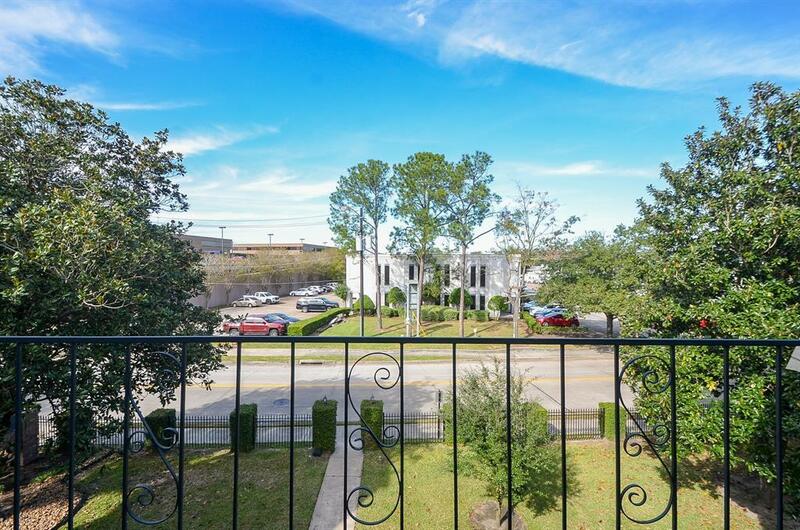 Walking distance to County Park and Library and zoned to the acclaimed Spring Branch ISD. The Hedwig Village Police and Fire departments located across the street in same block. 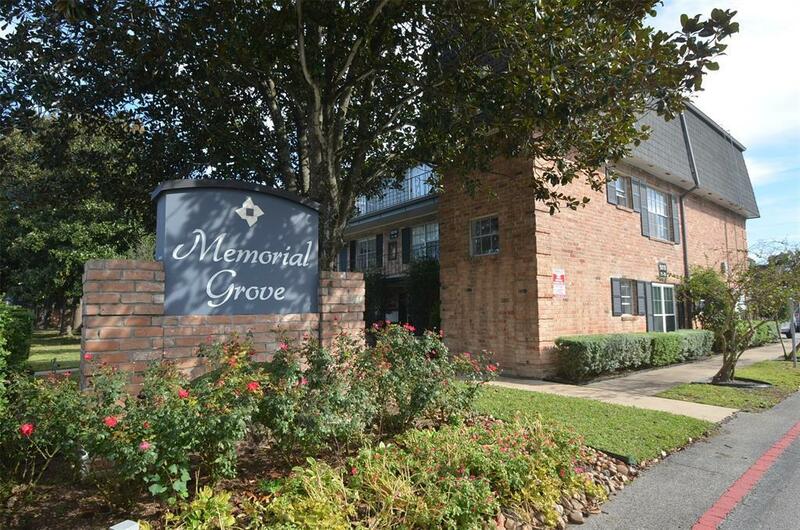 Only minutes to Downtown, Memorial Park, Uptown Park, & The Galleria! This property has not flooded with Harvey or the recent flash floods.